What is it about Wegmans? Aside from the endless cheese choices, their amazing bakery, first rate produce, and their "Food You Feel Good About" brand is reliably better than higher-priced national brands. If you know someone with a Wegmans in their life, they have undoubtably told you how great it is and that you're missing out (you are). If you don't have one, I imagine you desperately wish you did (you really do). Wegmans doesn't just have customers, they have SUPERFANS! So, how do they do it? Let's explore one way. I received my Wegmans' Menu Magazine last week. As always, it delivers a fair amount of healthy eating options, recipes and prepared meals (all with a per serving cost listed), wine pairings and holiday planning guides. I love each of those sections and enjoy reading every issue of Menu Magazine. But, here in the first couple of spreads, they do it again. Wegmans knows its customers. They get that we have a lot of choices out there: Whole Foods, Trader Joe's, Shop-rite. Hell, if you're in the right location, Amazon or HelloFresh will deliver your groceries. 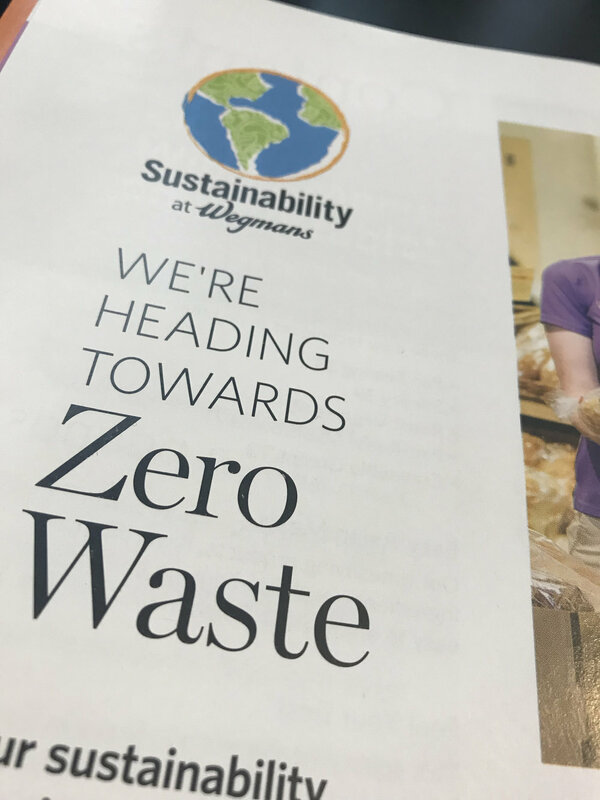 But here they are telling you another reason to "feel good" about being a Wegmans shopper: SUSTAINABILITY. With this two-page spread, Wegmans tells us that it cares. It cares about our planet, and they are conscious of the future. And because we care too, we feel like a match made in heaven. Do other stores have similar initiatives? Who knows. But, I know Wegmans does. What happens to all that unsold food? Do they throw it in the dumpster every night? Nope. They donate it to our local food bank. Guess what? 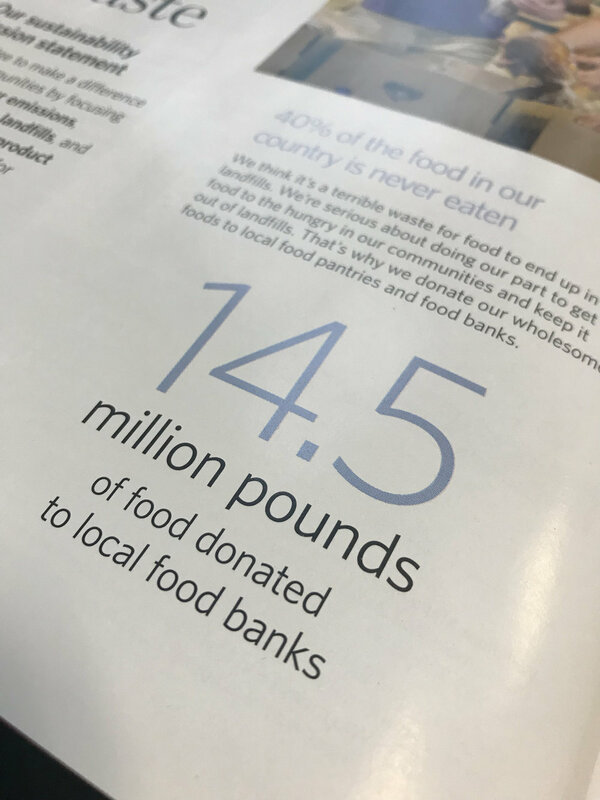 I ALSO donate to my local foodbank. We are simpatico! Seeing a pattern here? But, certainly, not ALL the food is useable. So what then? Animals, compost and anaerobic digesters, of course! Now, about those plastic bags. Wegmans was an early adopter of reusable shopping bags. But, there's always the "one time" you go shopping and forget your bags. Wegmans has an answer for that, too! They've long had plastic bag recycling bins located by the front doors, making it easy for you to recycle them properly. But they go one step further to let you know they are made of 40% recycled materials. Not great. But, it might alleviate some of the guilt. With all the plastic bag bans going into effect, and deservedly so, I would suspect that they will be moving to a compostable single use bag in the future. Wegmans, are you listening? So, here you have ONE way Wegmans creates superfans. Align. Affirm. Remind. Companies often spend a bucket of money on advertising to new customers. And while that is important, DO NOT neglect your current customers. Remind them just how aligned you are with them and how smart they are for choosing you! Note to Wegmans: I love you. I really do. But if you would fix your checkout process, you would be perfect!  Older PostBusiness Advice From a Used Car Salesman? YES!